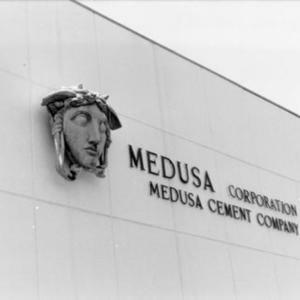 A stylized Head of Medusa made for the Medusa Cement Corporation's Headquarters in Cleveland Heights. 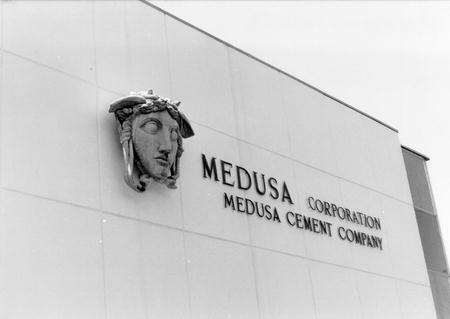 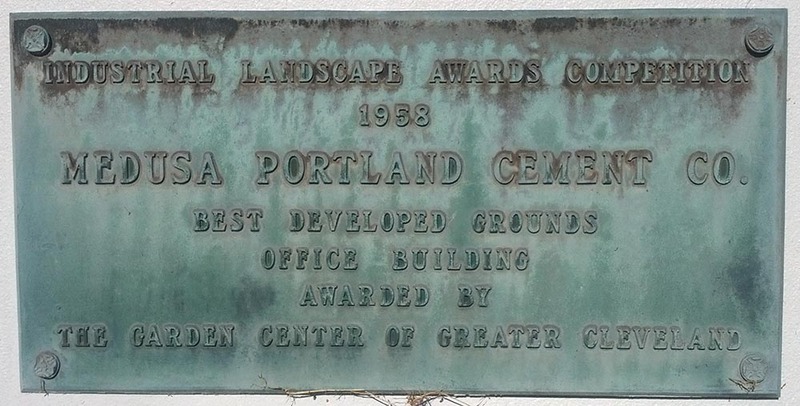 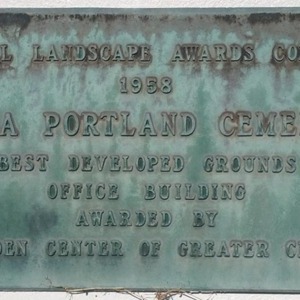 When the company closed, the Medusa was donated to the Botanical Gardens. 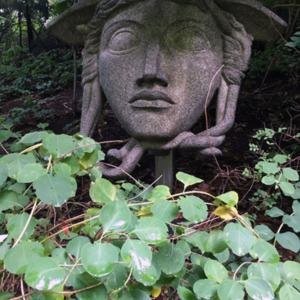 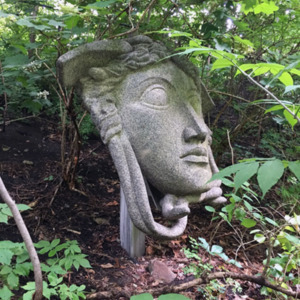 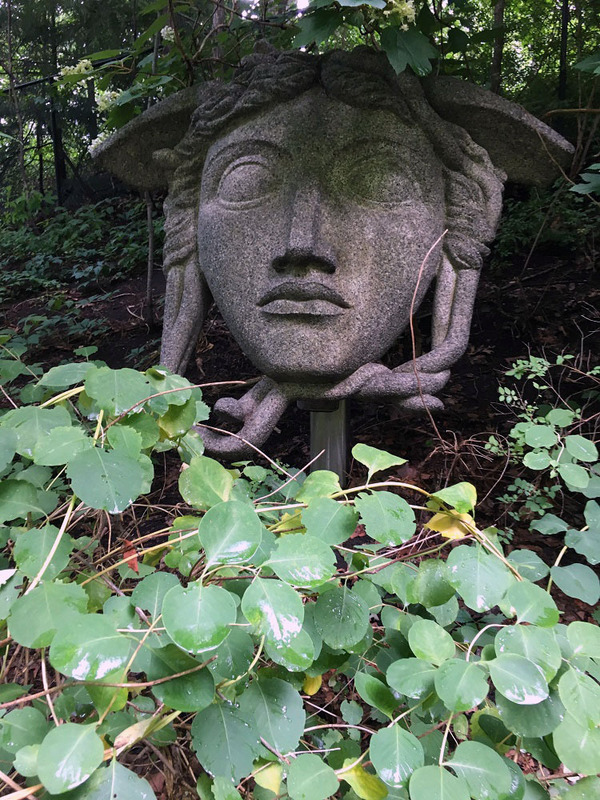 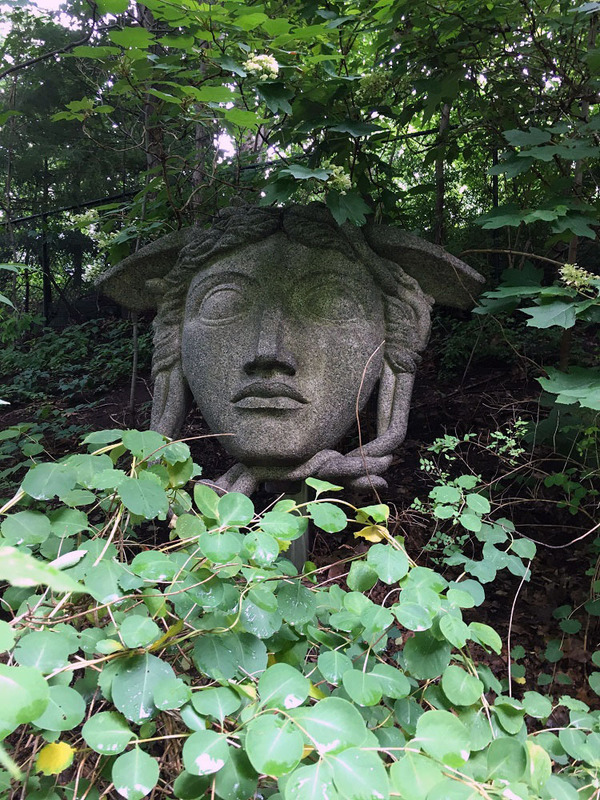 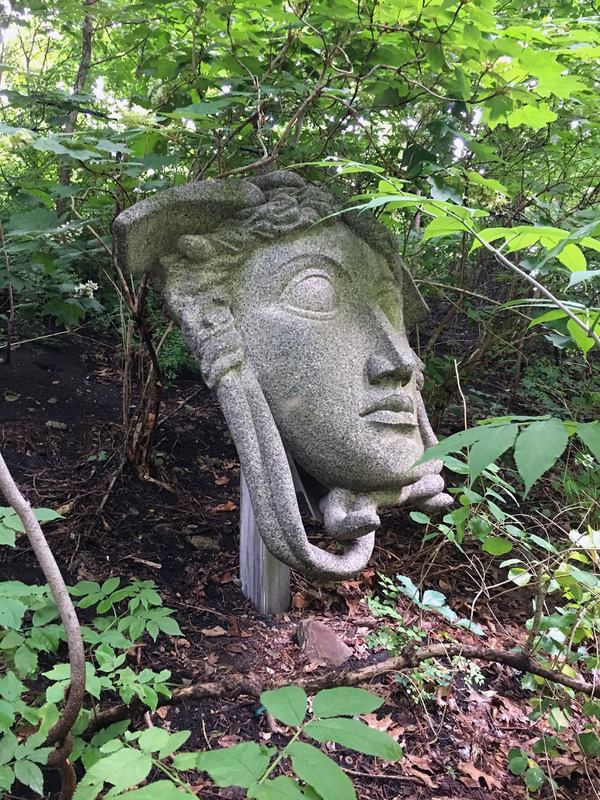 : William M. McVey, “Medusa,” Ohio Outdoor Sculpture Inventory, accessed April 22, 2019, http://oosi.sculpturecenter.org/items/show/133.